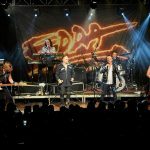 In the first instalment of our new, recurring Week in the life of the Hungarian Diaspora series, we are first looking at this week’s events and successes of the Kőrösi Csoma Sándor Program, which targets Hungarians outside the Carpathian Basin. The Kőrösi program is aimed at helping ethnic communities retain their national identity and strengthen ties between Hungary and Hungarian communities worldwide through Hungarian language teaching and cultural activities with the help of the Kőrösi scholarship holders. 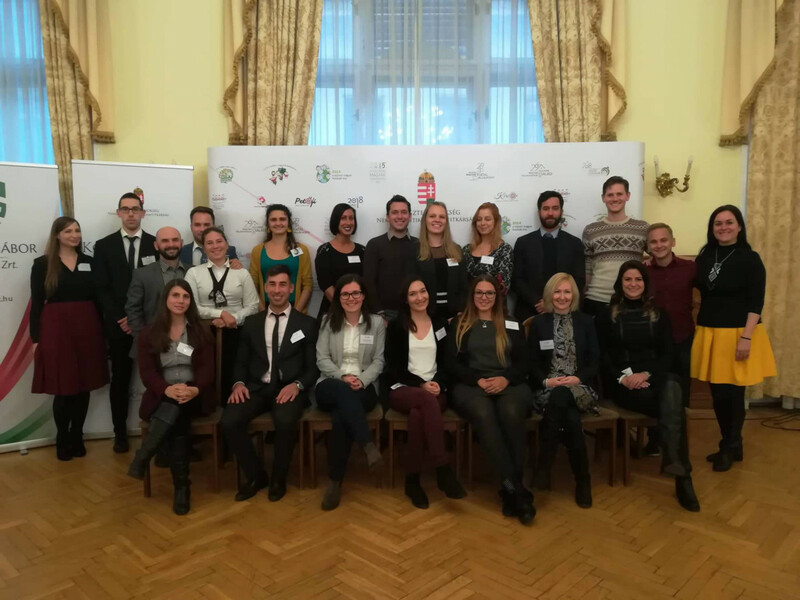 The first round of the program closed on 22 January with a closing conference for 19 scholarship holders who have arrived back in Hungary after spending seven months in Hungarian communities in Southern Hemisphere countries, such as Brazil, Australia, Uruguay and New Zealand. At the closing conference, volunteers of the program reported on their successes, achievements and the and the feedback from Hungarian communities abroad. 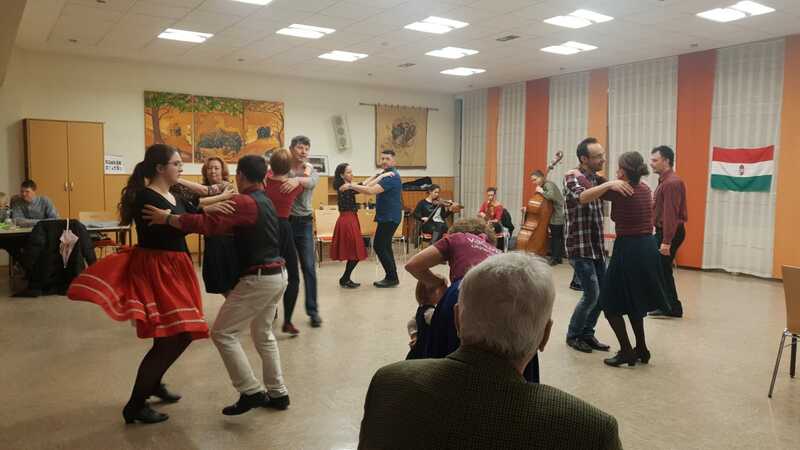 In the Southern Hemisphere there is a great demand for folk dance, folk music and Hungarian language education. Among the successes of the scholarship holders, the XIV. South American Hungarian Folk Dance Meeting was mentioned, where over 250 Hungarian dancers gathered in Buenos Aires. In addition, a new weekend Hungarian school was opened in Australia last year thanks to scholarship holders; while Paraguay welcomed its first volunteer this year, where more than 100 participants took part in the Hungarian programs of 20 August. 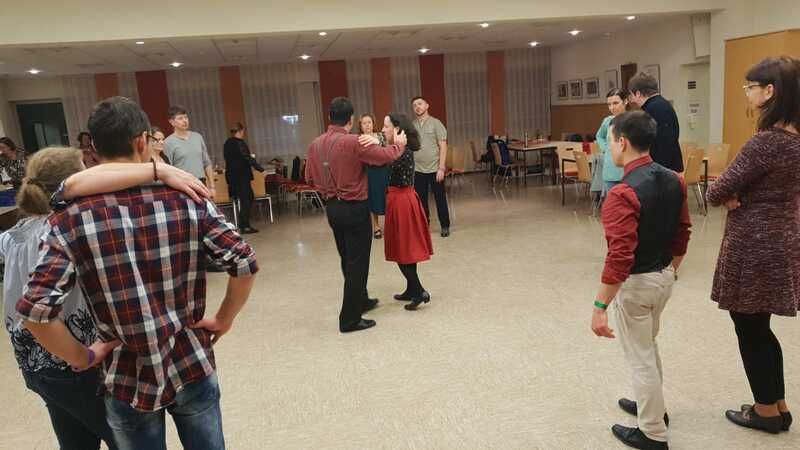 The Vadrózsa Folk Dance Ensemble from Hagen, the Hungarian Parish in Cologne, the Catholic Mission in Münster, the Düsseldorf Hungarian School and the Hungarian Friends’ Circle in Düsseldorf together organized a series of dance houses this January along the Rhine, with more than a hundred participants. The music was provided by the three-member Hungarian folk band Ritka Zenekar. The Hungarian folk music and dance events attracted hundreds of Hungarians living in the North Rhine-Westphalia region. The dance started in every location with a children’s dance house, followed by an adult section. 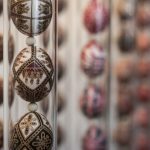 According to the plans of the participating organizations, the dance house series would be repeated in the following January and from that on, every year and organize a similarly successful tour together, with the participation of other Hungarian folk artists. 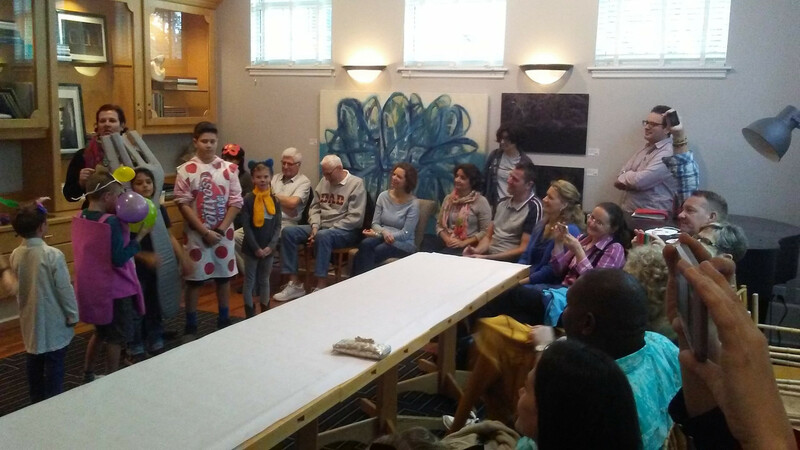 On January 27, the South Florida Hungarian Kids Club held its Farsang celebration at the Old School Squere Art School in Delray Beach. The uniqueness of the event was the theme of this year: Hungarian inventions and Hungaricums. More than 15 children and their parents gathered for the Farsang ball. The program included a craft workshop where children – and adults – could make their own carnival mask. Later they could enjoy delicious Hungarian dishes while children could test themselves at a donut eating competition. The highlight of the event was the costume parade, where the kids dressed up in their special Hungarian costumes. Among them was Albert Szent-Györgyi, Vitamin C, Rubik’s Cube several Túró Rudis, but Ferenc Puskás and László Papp also made an appearence. In January 2019, a Taizé prayer group started at the St. László Hungarian Catholic Mission in Augsburg, whose members gather in the chapel of Vincentinum Clinic near the Mission on the first Friday of each month. The Taizé Community is an ecumenical Christian monastic fraternity, established in France. 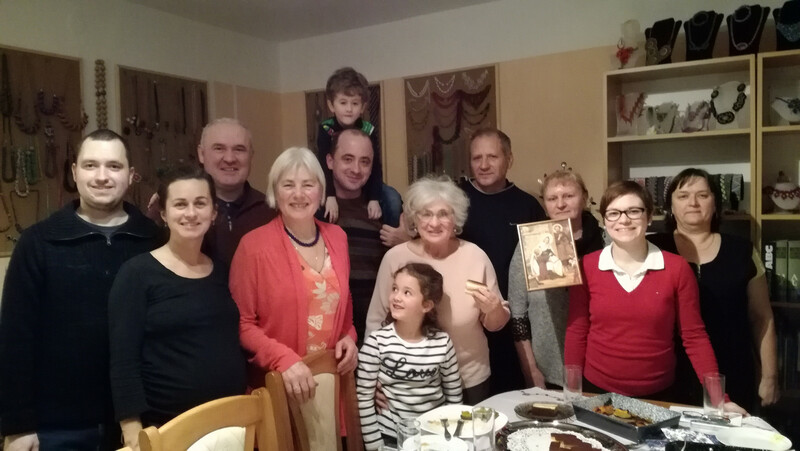 The prayer group of the Hungarian Mission follows the customary process of the Taizé prayers. Several members of the Augsburg prayer group had already met and prayed together several times during the Advent period in December 2018, and they expressed the need for the continuation of the common praying and singing, which led to the start of the Taizé prayer hours in January.